Borussia Monchengladbach are in race for the Champions League football next season, but having in mind how well Eintracht Frankfurt are currently playing, that goal might turn out to be unreachable this season. If that happens, then Atletico Madrid and Borussia Dortmund will be satisfied with it, as their chances of landing Thorgan Hazard will rise. And that is what they need to happen. 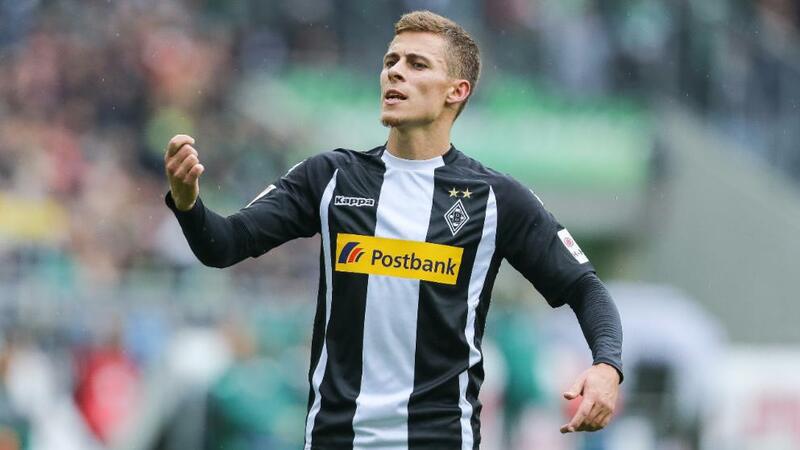 According to Rheinische Post, younger of the two Hazard brothers looks set to leave Gladbach at the end of the season and club failing to reach Champions League football will only make things easier to happen. The Belgian’s contract expires in June 2020 and the Bundesliga club will definitely be looking to make the most profit out of Hazard as possible. If he does not sign a new contract, then this summer will be a ‘must sell’ for Gladbach. Atletico Madrid and Borussia Dortmund seem the most eager of all clubs chasing the winger, who has scored nine goals this season.